It is important to have proper marketing of your product to increase sales. 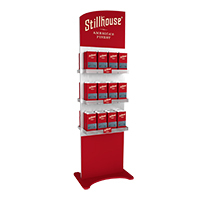 Point of purchase (POP) and displays are an excellent tool for marketing your products or company. 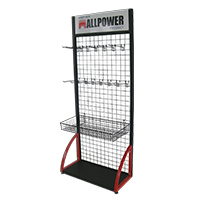 Point of purchase and displays vary greatly per your company needs. POP can be furniture and umbrellas, chalkboards or standees. 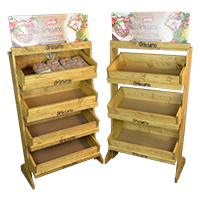 Common displays are floor and counter displays, which can be made of wood, acrylic, metal or corrugated cardboard. We can create POP and displays that are temporary, semi-permanent or permanent. 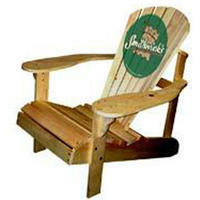 MRL Promotions has been creating POP and displays for many of our clients. Each POP and display has particular uses. 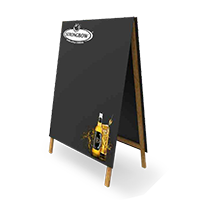 A frames and sidewalk displays or sidewalk signs are a cost effective way to grab the attention of passersby, immediately reaching your target audience. 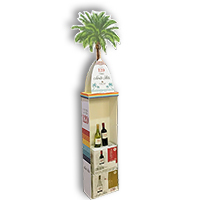 Standees, furniture and umbrellas are great as purchase display enhancers or for promotional events. 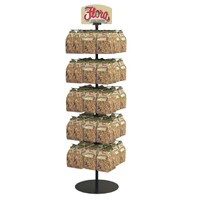 Your company may choose to use floor or counter displays to showcase your products at retail stores. 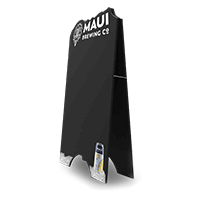 Chalkboards and dry erase signs are used to communicate between your company and your audience. 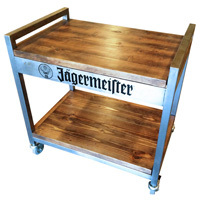 Floor displays can be made out of corrugate cardboard, acrylic, metal or wood. Each material provides its own advantages to sell your product. 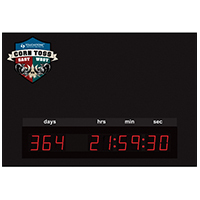 Corrugate displays are a great temporary display; they can be easily assembled and removed when your promotion is over. Acrylic floor displays, metal floor displays, and wood floor displays are more structural, which provide a great permanent fixture. MRL Promotions creates one of a kind floor displays to meet any of your business needs. Trust in MRL Promotions to create the perfect point of purchase (POP) or display that will meet any specifications or budget. We use the perfect combination of functionality and creativity that allows companies to efficiently make use of available space and enhance the look of their stores and products. Contact us today to speak with one of our talented team members about your point of purchase and display needs.